Children 7 - 11: 4.30pm - 5.10pm. Teens 12 - 16: 5.10pm - 6pm. Class Begins: Wednesday 5th October. Children 7 - 11 years: 4.30pm - 5.10pm. Teens 12 - 16 years: 5.10pm - 6pm. If you live in Dublin and your child has ever wanted to play guitar, here is their chance. They'll have fun, meet new friends and learn to play guitar in a relaxed & fun class designed just for children their age. Most guitar lessons are designed for adults, which can make the content and structure confusing and unengaging for youngsters. 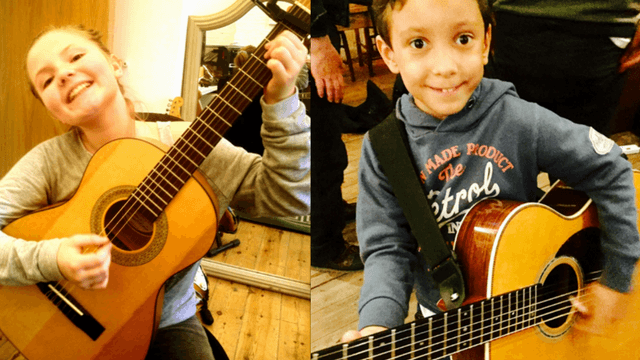 If your little ones want to have fun and enjoy learning guitar, not spend ages on scales and musical scores they don't need to do either to learn to play guitar here. Classes are held locally in Fortfield Avenue, Terenure, Dublin. They'll Learn To Play SONGS. Not Scales. I've deconstructed the essentials of learning guitar to the smallest, bite-sized child friendly chunks and present them in a child friendly and age appropriate way taking into account their developmental stages, attention spans and need for fun, friendly and engaging lessons. ...and how to play their first songs! 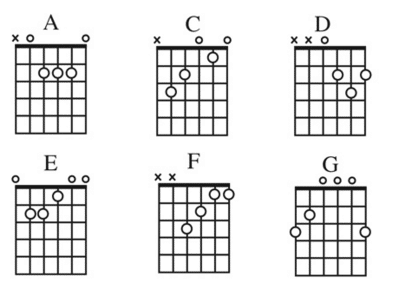 Teens will also learn their first 6 chords and how to play 10 popular rock and pop songs using them! 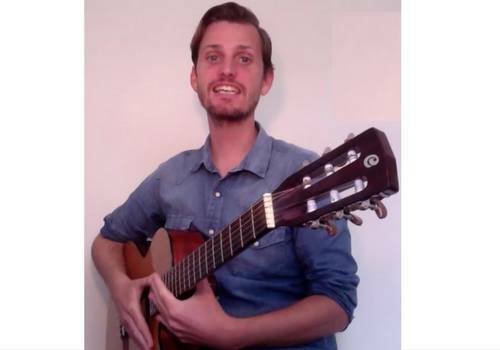 I'm a fully qualified guitar teacher, member of the Registry of Guitar Tutors (RGT) and I've been teaching people of all ages to play guitar from scratch for over 14 years. I've just moved to Terenure and I'm eager to get started here.​.. Hence the low price for this course. No child needs to go to a stuffy classroom, 'music academy' or struggle with the fragmented stuff on-line to get results. They can come and enjoy a fun and effective evening with like minded youngsters. They'll meet new friends and have a good time learning to play guitar. My Step-By-Step Method For Youngsters. Your child will experience a different way to learn guitar that will give them the practical ability to play real songs melodies in just 10 weeks. 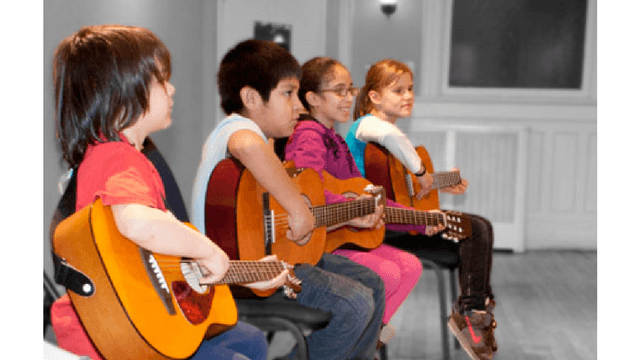 These step-by-step children's guitar lessons are designed to give youngsters that are completely new to the guitar the skills, knowledge and confidence to start out as young guitarists. To experience early success with music by learning to play familiar songs and tunes in a short space of time. ...I'll take them step-by-step through everything they need, building their skills, knowledge and confidence systematically as we go. The first class is free and after they're only €17 each if you pay week by week for the following 10 weeks. If you book all 10 lessons at once it's only €149 for the whole course. That's less than €15 for each lesson, not including the free one! Classes are limited to 4 learners to give your child the time and attention they need whist providing a fun learning experience with children their own age. Enter Your Details For Your Child's First Free Guitar Class.